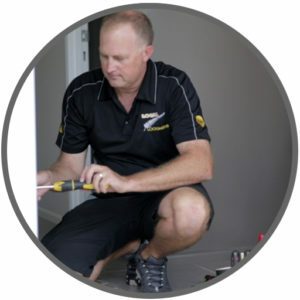 If you're searching for 'Locksmith Auckland' or 'Mobile Locksmiths Auckland' then look no further! or commercial locksmith, phone us now and we will come to you. 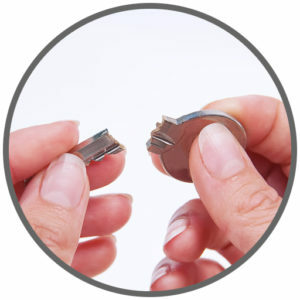 WE'RE NOT JUST YOUR AVERAGE LOCKSMITH, YOU'LL BE SURPRISED WHAT WE CAN DO! If you are searching for a 'locksmith', you might think of key cutting or who you call if you are locked out, but as a locksmith, we do so much more. With 25 + years experience we know a thing or two about locks, doors and windows. If you have lost your house keys, lost your car keys, need to repair a damaged door lock, want to improve your security or simply renovate at an affordable price, we do it all! 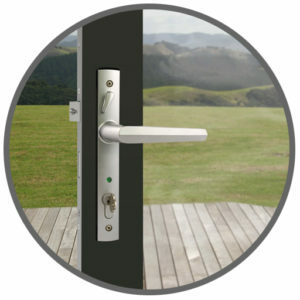 We supply and install new window or door handles and locks. Check out our Services Page for more information. We can even custom make to order! Our Auckland locksmiths can supply and install residential hardware including residential alarms systems for your complete safety, Door Locks - a full range, Photoelectric Smoke Alarms, Digital locks, locks and handles for doors and windows, including window stays, replacement car keys, deadlocks, padlocks, safes and much more. 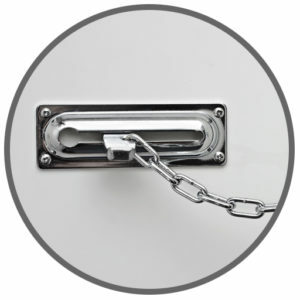 We can replace and install commercial hardware including Access Control, ensuring safety first for your premises, Door Closers for that perfectly closed door, Restricted Key Systems - making sure keys are never copied without your permission, Commerical Safes and much more. We have a wide range of products available. 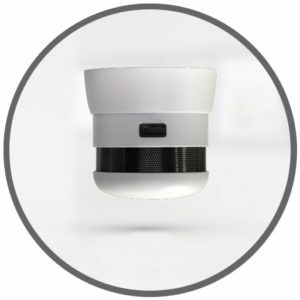 Check out our products pages for more information. We take pride in our workmanship and the Auckland locksmith services offered. We are licensed private security personnel and our qualifications have been verified and registered on the ministry of justice Licensing Authority page: Licence Number: 17-042441. 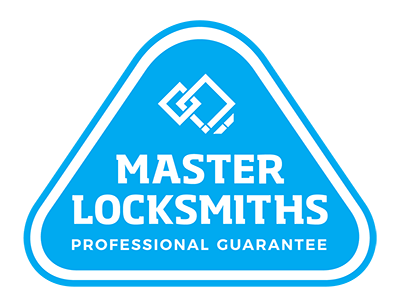 All our staff are trained and qualified by master locksmiths, police checked and our work is covered by a Master Locksmiths professional service GUARANTEE so you know you are in good hands with our locksmiths. References from satisfied customers including the New Zealand Police should give you even more peace of mind, check out our Testimonials Page. WE’RE NOT JUST LOCAL LOCKSMITHS, WE’RE GOOD AT WHAT WE DO! Looking for '24 hour locksmith Auckland'? 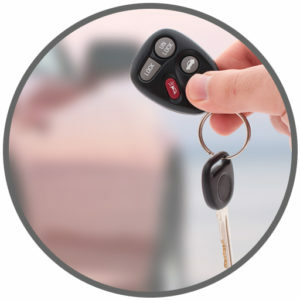 We provide a 24-7 mobile Locksmith service in Auckland. We have over 25 years of experience, and our locksmiths are fully trained and qualified as Master locksmiths and members of the New Zealand locksmith association. Whether you need a locksmith in the greater Auckland area or a locksmith in one of the following areas, we are here to help. We have someone ready to service anywhere in Auckland, including, Auckland Central, Manukau City, Papakura, East Auckland and surrounding suburbs. 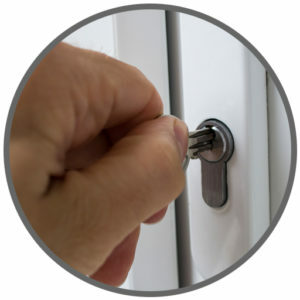 Quality Workmanship and locksmith Service GUARANTEED! WE’RE QUALIFIED, WE’RE PUNCTUAL AND WE REALLY KNOW OUR TRADE! We pride ourselves on providing quality workmanship, prompt service, and always turn up when we say we are going to.